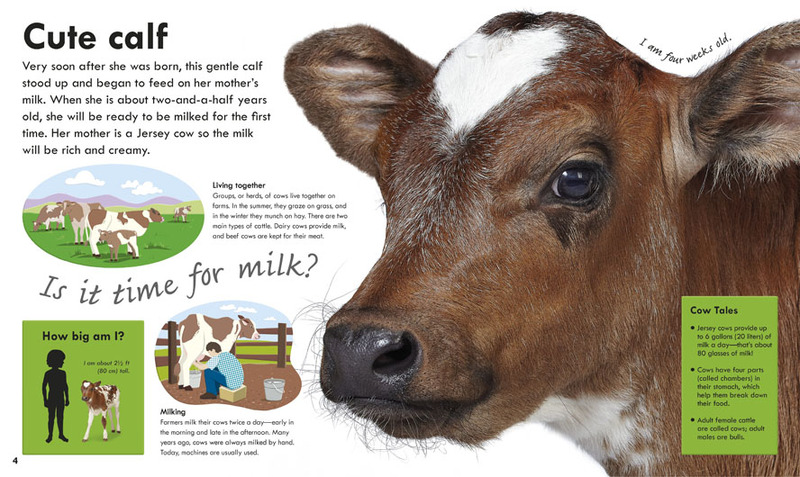 This entry was posted in Non-fiction, Nonfiction Picture Book Wednesday and tagged DK Publishing, Elisha Cooper, NFPB 2013, nonfiction, Scholastic books, Scholastic Discover More by carriegelson. Bookmark the permalink. Love these books! I have fond memories of taking my boys to Maplewood Farm in North Vancouver when they were younger! Lots of connections! Elisha Cooper’s book is a new one for me – the illustrations look amazing. I know the K teachers at my school will want this one! Thanks for the great suggestions! 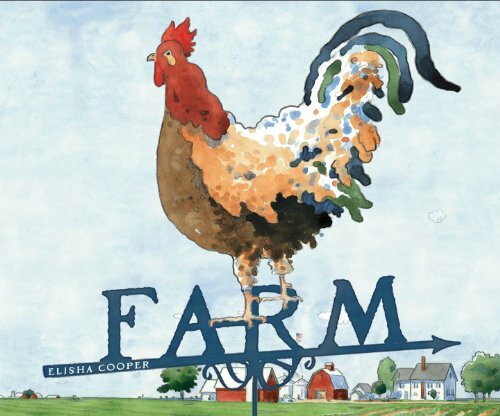 You will love Elisha Cooper’s book – an amazing mentor text – he has a beautiful way of describing the everyday of a place with words and scratchy drawings. I am a big fan. 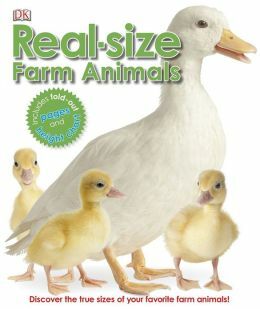 Thanks for reminding me how much I love Farm.This would be a great mentor text for my writing class. Cooper’s writing is really beautiful. 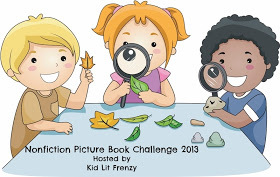 Love your nonfiction challenge! So many great books to read! I agree re the mentor text – I want to get his book Beach as well to use as a model for my class. And he has a new book out or almost out – Train. 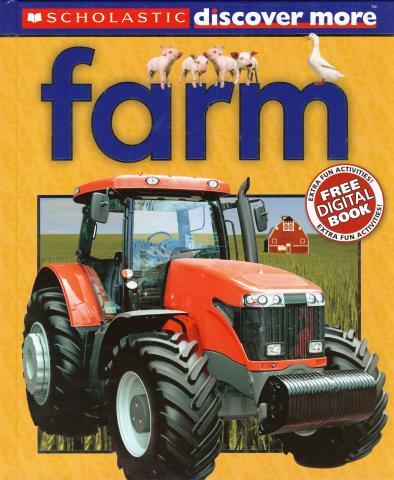 I love FARM and really enjoy how you pair up several books. So excited about your progress towards 60 nonfiction books. 🙂 WooHoo! Keep it up!